Email us and make your appointment today. WELCOME TO ALOIA & ASSOCIATES P.C. We understand that your legal problems can be overwhelming. Choosing the wrong legal team can be harmful to your cause. You need attorneys who provide practical, cost-effective solutions. 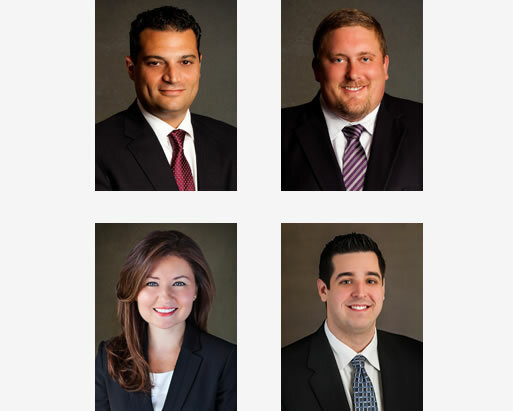 We are a law firm that has developed considerable expertise in a broad range of areas to meet all of your legal needs including business law, real estate law, divorce and criminal defense. Our multi-disciplinary approach has benefitted countless businesses and individuals throughout Southeast Michigan. Call us today at (586) 783-3300 or send us an email at info@aloiaandassociates.com to partner with our legal team.